Pets are our family, and depending on your family dynamic, they can even be the best members of your clan. 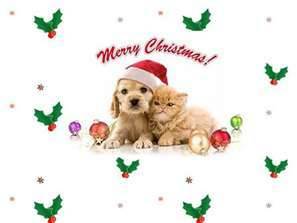 As such many pet owners include their pets in their family festivities including Christmas. During the holidays more and more people are choosing to give their pets Christmas gifts. Strangely, some pets know exactly which gifts are for them and will watch them closely in the days leading up to the holiday. This Christmas make sure to spoil the pets in your family; they can’t say thank you, but they repay you with the best gift of all; unconditional love. 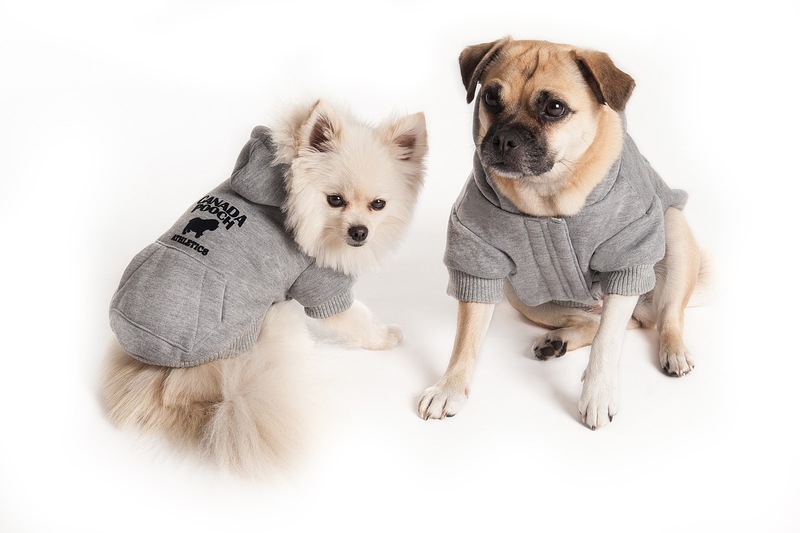 This is one sweatshirt your pup will never want to take off. The Cozy Caribou Hoodie from Canada Pooch is the ultimate in coziness. It’s lined with soft Sherpa, even at the hood, which conveniently snaps back in place. Styled with a cute little pocket for your dog’s treats or plastic bags. It’s a great hoodie for keeping warm and cozy on those winter chilly days. Visit www.canadapooch.com to find a store near you. ** I can personally say these sweaters are well worth buying. Best quality and will keep your little baby nice and warm!